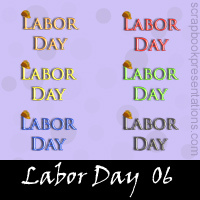 Labor Day (or Labour Day) is celebrated all over the world on either May 1st, or first Monday of September, and is popularly known as International Workers' Day. 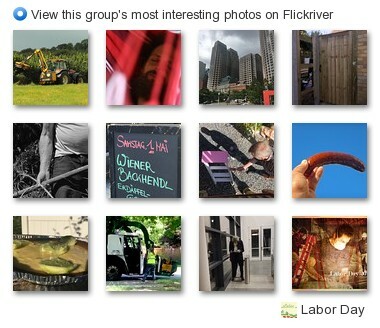 Download a PowerPoint presentation on Labor Day. 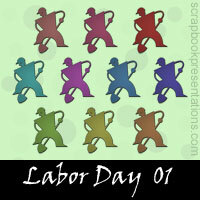 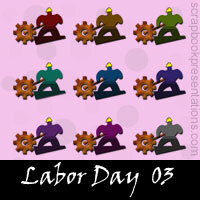 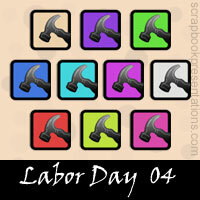 See a visual presentation (scroll down this page) and learn more about Labor Day on Wikipedia.